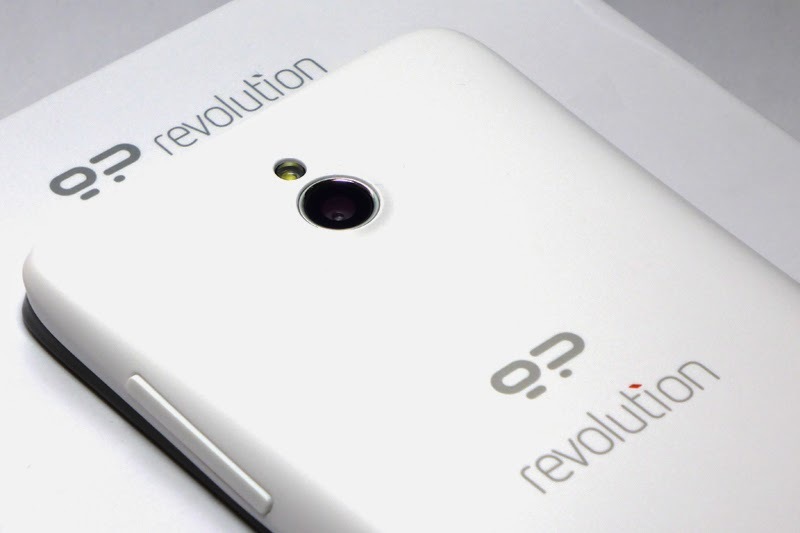 The Revolution was, as its name suggests, a pioneering phone in its space. 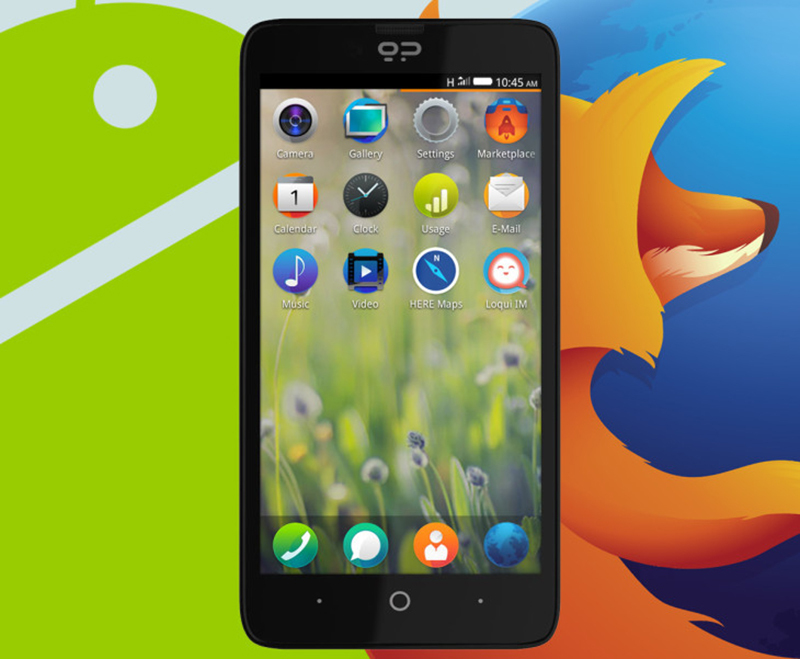 It was the first smartphone to give users to switch between Android and Firefox OS, and the highest-end Firefox OS-powered device produced to date. 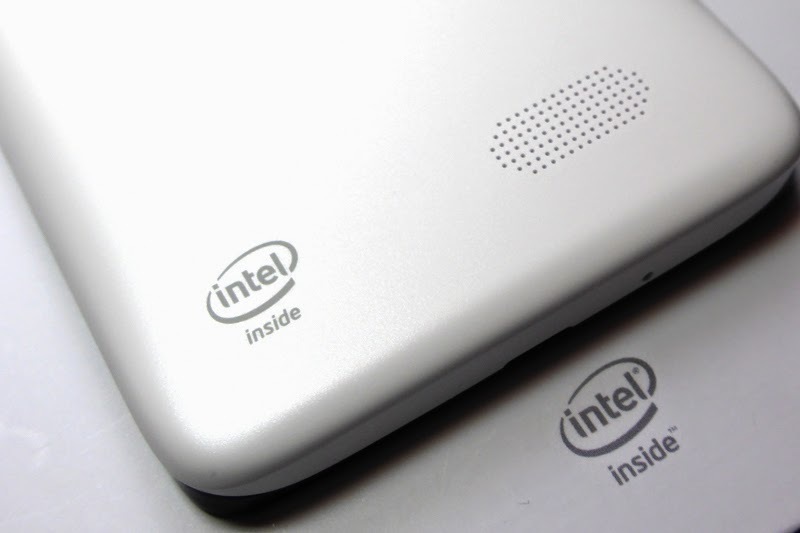 It was also the first to run on an Intel Atom x86 platform, a platform porting that Geeksphone performed end-to-end. Among its features includes a dual-core 1.6 GHz Intel Atom chipset, a 4.7″ HD IPS multitouch display, 8MP/1.3MP dual cameras, and 1GB/4GB expandable memory configuration. It was manufactured by Borqs & Quanta Computer. Original Intel FFRD under Geeksphone hardware CMF. Software integration and UI developed by Geeksphone.